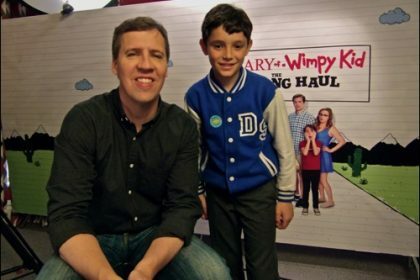 Jeff Kinney ‘s superfan Diego from the London Mums’ kids club had met his favourite author in London. Jeff was in town to promote the film Diary of a Wimpy kid – The Long Haul based on his book of the same name. 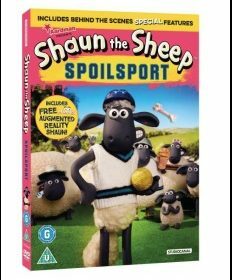 Watch the exclusive interview in which he reveals anecdotes and behind the scenes details. Recently I went to Tower Bridge Exhibition with my mum to review the new Family Trail. 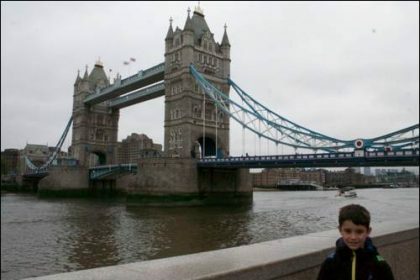 Instead of writing a review I have put together a video where I show how children can use the new app designed to capture the imagination of young explorers and encourage visitors to explore Tower Bridge like never before with inventive features and an activity packed booklet for kids. I really enjoyed it and found out lots of historical facts about the construction of the bridge as well as the engineering behind it.